Recently, I have been asked what the criteria is for the infamous Evil Genius Parent Award. To be honest, it’s purely subjective – and so it should be. It’s not like I’m going to be offering a democracy when I take over the world. But I do like to help you out. Mainly because by helping you, I increase my own entertainment – at your expense. Yep. That’s it. I told you – it’s subjective. This week’s recipient satisfies all of that: Suburban Snapshots. And I like the fact that her blog isn’t your stock-standard, boring, blogs that I see a lot of. *sigh* She’s a photographer who is trying to muddle through the strange world of parenting, while bluffing it all with her kid. And if this is how she prepares for her Summer Holidays, I look forward to reading more. 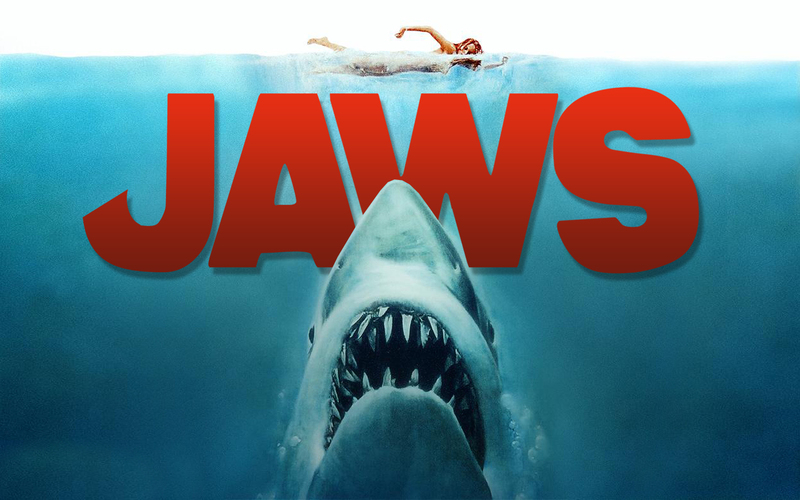 Watching Jaws with Anna because this summer I just want to relax on the beach with a book for a change. See, it’s not so much about educating your children – it’s the context of their education that shows your greatest EG Parent potential. This entry was posted in Evil Genius Parent Award and tagged beach, EGPAwards, jaws, parenting, shark, summer. Bookmark the permalink.